Hankering for more Borderlands, well now's you chance to take Borderlands wherever you go. 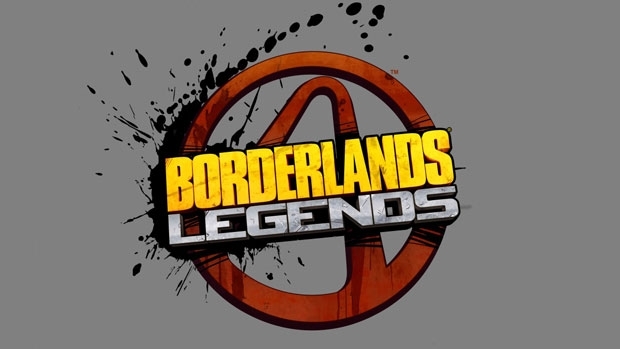 Gearbox Software has announced that Borderlands Legends will be coming to iOS devices at the end of this month. 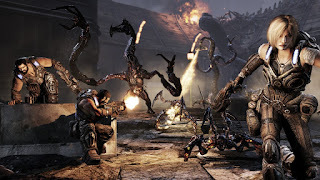 The game is an action-RPG-strategy game that features the original cast of Borderlands and will offer the same kill, loot and level experience only this time in an isometric view. Head over to Entertainment Weekly for a first look. The game will be $4.99 on iPhone's and $6.99 on iPad's. Now I personally don't have an iOS device, crazy I know, but I will be downloading this game on one of the many iOS devices I have access to. Let the looting begin.